Do you have a technology product or service that could benefit a real estate professional? The Kitchener-Waterloo Association of Realtors is accepting applications for exhibitors at its April 3rd Tech Show for Realtors. The event is taking place at Bingemans Marshall Hall. Special pricing is available for startups. Presentation and pitch opportunities may also be available. 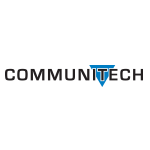 Visit http://www.kwar.ca/techshow2019/ for more information. 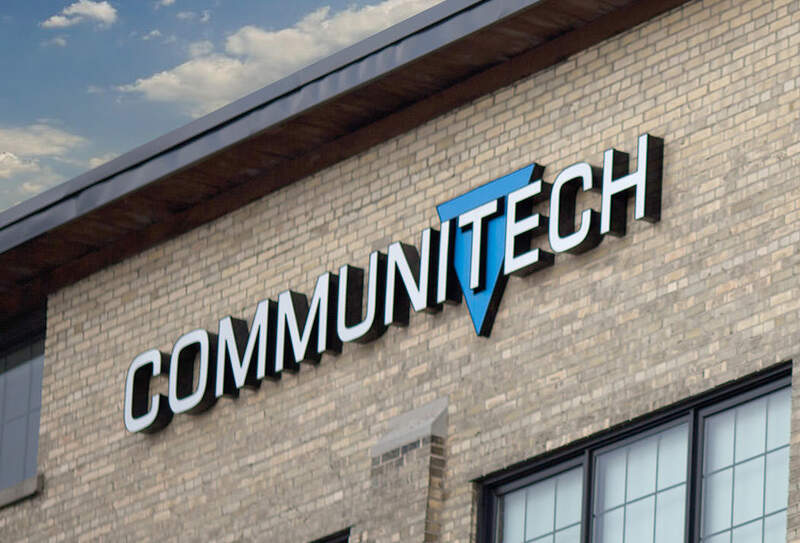 Communitech is a partner of Startup HERE Toronto. This article originally appeared on their site.